Enrolling out of school children for mainstreaming them into regular schooling. Categories like SC, OBC in Percentage. Kalvi Trust is one among the premier Spoken English provider in Madurai. Our Volunteer and experts helps Children to improve English in versatile mode. It will fetch the most desired results for improving spoken English skills to the slum children as well as Poor in poor children of Villages. Because of our vision is to improve downtrodden children gains English knowledge. This program is aimed at providing rapid improvement in students who lack even the basic knowledge of English. It includes various exercises to make students learn how to introduce themselves in different situations, how to fill various forms, how to form sentences, basic grammar and vocabulary. This programme in Madurai runs evening tuition centres in slums and interior Villages for the children of domestic workers. The project monitors their studies through evening tuition thus helping them improve the quality of education. The project has been incredible because it has managed to reach out to some of the most vulnerable population in the city in the remotest of areas. The teachers from the programme motivate and encourage children to be regular at school and the tuition centres. This is one of the most well-liked progamme where students get chance to speak every day. It includes Group discussions on various topics led by experienced Volunteers. The role plays based on different situations make this program even more interesting and exciting. 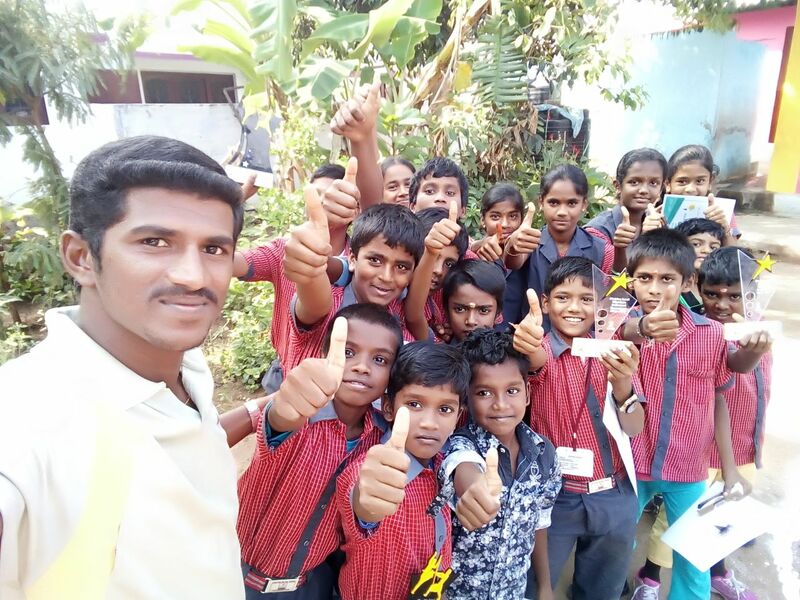 Integrating computer aided learning to develop Computer literacy among Slum children. The Trust has gone a long way in helping inculcate technical knowledge in education for children in slum area. Provide certificates and employment opportunities by giving training to students. Providing scholarships and other financial facilities to students and students.